Build a dazzling, multidimensional glow with the Diamond & Blush Palette from Natasha Denona. Designed for mixing, matching, and layering, this six-shade cheek palette makes it easy to customize your own glowing look without a whole kit of products. Play with a spectrum of transformative special effects—from diamond-like sparkle to swirling, shifting duochrome—to create a next-generation highlight that’s uniquely yours. 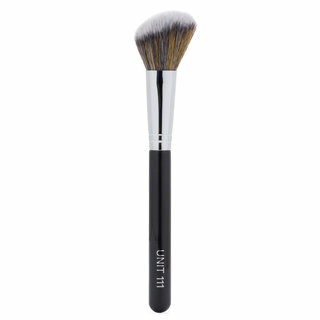 Apply the shades alone or layered on top of each other with a cheek brush. 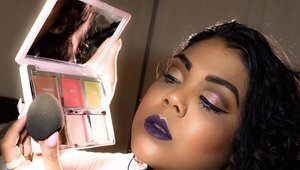 Natasha recommends layering the powder shades over cream shades for the most vibrant payoff. I was surprised that a few top influencers called this product “underwhelming”. If you use all of the colours in the palette and follow Natasha Denona’s tutorial on how to use the palette from her IG page, the glow you get can be seen from outer space! 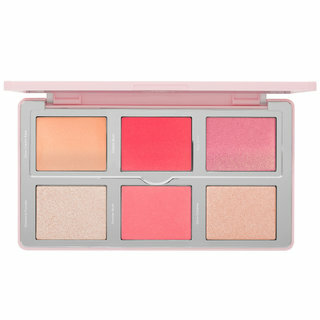 I absolutely love it and highly recommend the citrus diamond and blush palette. This palette was a phenomenal deal. I assumed it would be nice, but it has blown me away. 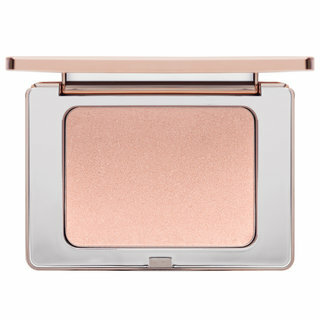 I was comparing these creams to the Tom Ford blush and shade and illuminate. This is even better. I love that it’s all in sets, and that powders can be layered over creams. The creams themselves feel absolutely incredible. I love Natasha Denona eye shadows and have been blown away by the quality of her products. 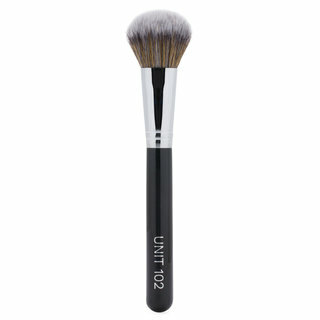 I have branched out to sample her sculpt and glow product last year and was very impressed by that as well. For a while, I’ve contemplated about getting this diamond and blush palette for the ff reasons: (1) This is more of a want than a need product, (2) using it will require work, (3) at the end of the day who rally needs all that glow in your everyday look? Still, as a Natasha Denona fan and collector I was curious to try and got Darya while totally expecting that I probably wouldn’t like it as much. I was blown away. The product just takes you to a whole new level of glow without emphasizing texture or looking like you piled om chunky glitter. The highlight comes off more like a wet look or glisten on the skin. I do not mind doing the many steps as it’s really quite nice. With this you can have as much glow as you want, but you can also temper the application and still make it sophisticated and appropriate. There is just nothing like this on the market. (Revised Review w/Photo)Exquisite Formula, Custom Multi-Dimensional Glow! Here's a revised version of what I originally posted plus some additional info at the end a photo! 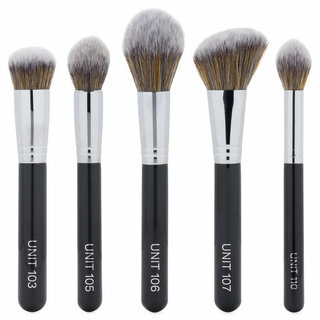 :) An Exquisite Formula& Breathtaking Effects for a Customizable, Glamorous Glow.. Endless Creativity! : Natasha has done it again! The exquisite formula of the shades, the innovative artistry and breathtaking special effects make this a palette that allows for endless, multi-dimensional creative possibilities! The formula in this palette is truly special-one of a kind. The shades offer a beautiful pigment saturation with a lush velvety formula that is expertly developed to blend smoothly and flawlessly into the skin- it does indeed mimick the texture of natural skin for beautiful sophisticated glamour and a luxurious glow combined!.. 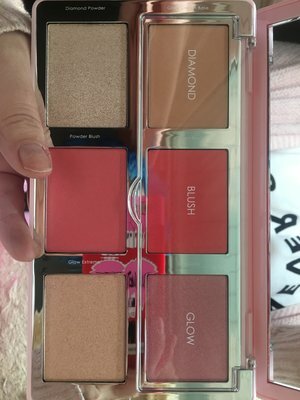 That exquisite formula is what makes the palette so divine -it allows you to take advantage of all Diamond and Glow has to offer-it's designed so you CAN layer and mix and match to your heart's delight. 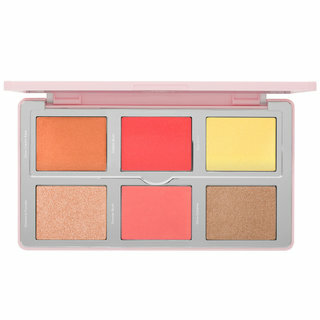 Each shade has it's own special properties-- a lovely mix color and texture, shades that layer effortlessly to create the level of glow and dimension that flatters and enhances-that's what makes this palette so incredible and why all of Natasha's products are so phenomenal!-exquisite, artistry and impeccable formula! 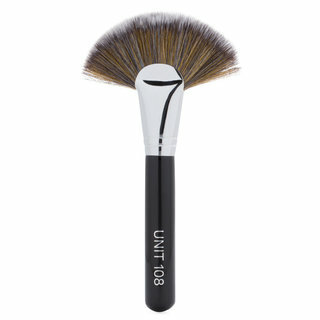 You are able to achieve a stunningly multidimensional glow so impeccably, combining shades to impart the unique and transformative effects for the glow you desire. 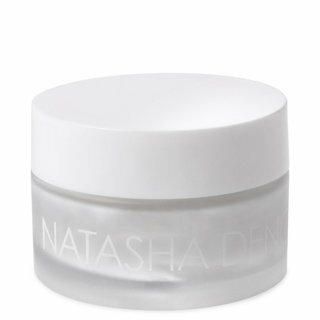 The Glow Cream Base is fresh and lovely-it works to enhance the the superbly special effects/properties of each shade. When I found out that The Diamond Powder offered the Chroma-Crystal effect(an incredible topcoat effect over the Cream Base) I was so excited(because I adore Natasha's Chroma Crystal and DuoChrome shadows!) and the effect doesn't disappoint! Darya offers a stunning melange that I adore- the beautiful iridescence and Duo-Chrome effect of the Duo Glow:-a pink/lavender with a breathtaking champagne shift. The Cream Blush in the matte warm pink is a gorgeous complement with the lush, lovely Powder Blush...If you want a luminescent glow you with extra intensity you can combine the Glow Extreme, a wondrous icy peach(over the Glow Cream Base) endless creative opportunities. In summary, you'll love using Diamond and Glow to create sophisticated flawless glamour that's unique to you- All of this along with a next generation formula make this palette one you won't want to miss out on! P.s. Definitely check out Natasha's video tutorial(posted here on Beautylish) for some wonderful creative inspiration! I seriously don't understand the hype with this palette. Its a glittery mess, the blushes are average the rest of the highlights are average. My Ofra highlighters blow this palette away. Initially, I really wasn't sure which tone I liked better but in the end, decided for pink. So many foundations run yellow and once you add bronzer, adding more warm blush and highlight seems like an overkill. I'm so glad I settled on Darya. The cream blush blends beautifully with a damp sponge. You can really build it up or go easy. Layering these products will NOT give you texture. At least none on my fave. I just looked glowy and healthy. The packaging is top notch, the little plastic flap protecting the creams is genius...everything about it screams Natasha and luxury. I absolutely LOVE it. 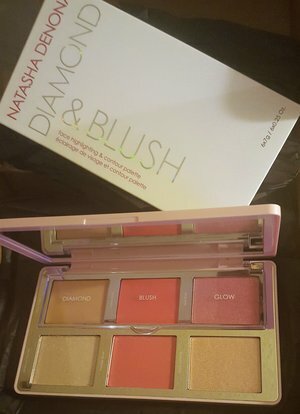 This diamond and blush palette is phenomenal and different from anything in my collection. It is so unique, intense and extremely high quality, i wouldnt expect anything less from Natasha denona. It is a pricey palette, but definitely worth it. When you work out each pan to price point. It is amazing value. I can now glow to the gods. I love that you can make it as intense or as subtle as you want and always end up with a perfect Glow Up! ND never fails to astonish me and this lil beauty is of no exception. I definitely worth the money I love that you can make it as intense or as subtle as you want and always end up with a perfect Glow Up! ND never fails to astonish me and this lil beauty is of no exception.